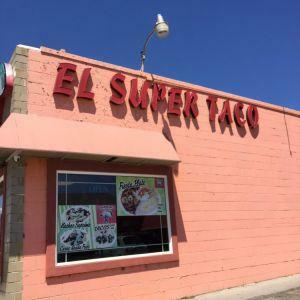 Get your taco fix at El Super Taco!! 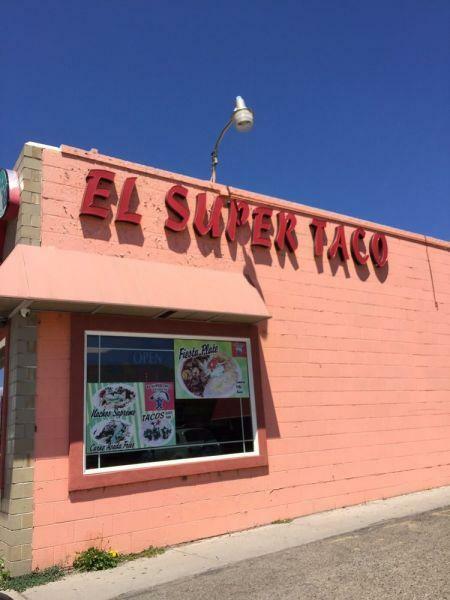 They have every kind of taco you can imagine, beef, pork, chicken, and they're all made fresh to order! Make them your way with fresh made guacamole, pico de gallo, shredded lettuce & cheese, and an assortment of salsas! Their store hours are Monday-Saturday 7AM-10PM, and Sunday 9AM-9PM.